Freshen up your hair between washes with Dry Shampoo. Camping? Glamping, Gyming or Swimming? A dry shampoo can take you from Drab to Fab in just a few minutes. Dry shampoo can be a lifesaver when you are away from home. There is something about those long hot summer days that can leave our hair feeling greasy and flat. Dry shampoo can be applied to your roots to: Banish oily roots, Give dull lifeless hair a makeover without water, Lift your roots and Boosts volume, Freshen up your hair. Gives you full body and texture. Simply spray at the roots, massage in, then brush through and keep you hair going for another day, until you get time to wash it. 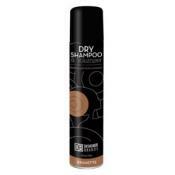 Get your hair cleaned without rinsing with the use of Designer Brands Brunette Dry Shampoo and Volumizer. With its natural rice starch, it will help absorb and remove excess oils, dirt and other particles that build up in the hair. What is left is clean, fresh smelling and bouncy hair! Dry shampoo with a vibrant scent of melon and honeysuckle to leave your hair smelling sweet and fruity while banishing oily roots and giving you a volume boost. 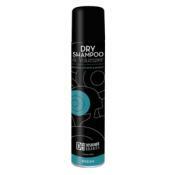 Get your hair cleaned without rinsing with the use of Designer Brands Classic Dry Shampoo and Volumizer. With its natural rice starch, it will help absorb and remove excess oils, dirt and other particles that build up in the hair. What is left is clean, fresh smelling and bouncy hair! 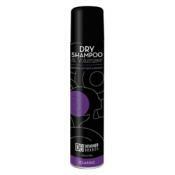 Get your hair cleaned without rinsing with the use of Designer Brands Fresh Dry Shampoo and Volumizer. With its natural rice starch, it will help absorb and remove excess oils, dirt and other particles that build up in the hair. What is left is clean, fresh smelling and bouncy hair! 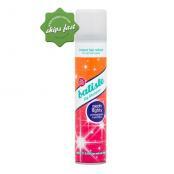 Batiste Dry Shampoo in Heavenly Volume variant is a specially formulated dry shampoo to help make hair feel refreshed in an instant whilst adding volume. 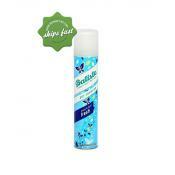 Batiste Dry Shampoo Floral has a floral fusion scent that exudes femininity and pure beauty. 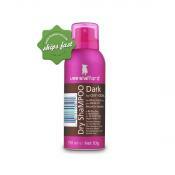 It helps leave your hair smelling sweet while banishing oily roots and giving you a volume boost. 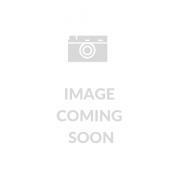 Cleans and refreshes hair without washing .